Slow Cooker Italian Sausage – Only includes six ingredient and easy to put together and extremely tasty. Hello, Everyone! Thank you for stopping by Princess Pinky Girl. 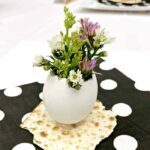 My name is Diane Roark, and I blog at Recipes For Our Daily Bread. 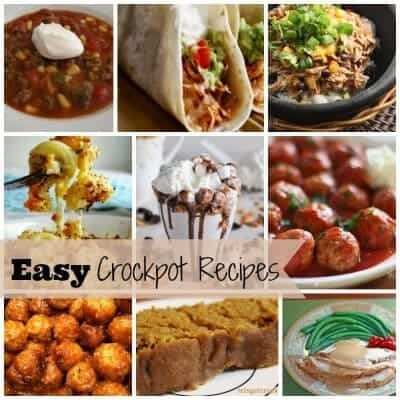 I love sharing easy recipes that your entire family will enjoy. Today, I am sharing an easy slow cooker recipe, Italian Sausage, Green Beans & Potatoes. 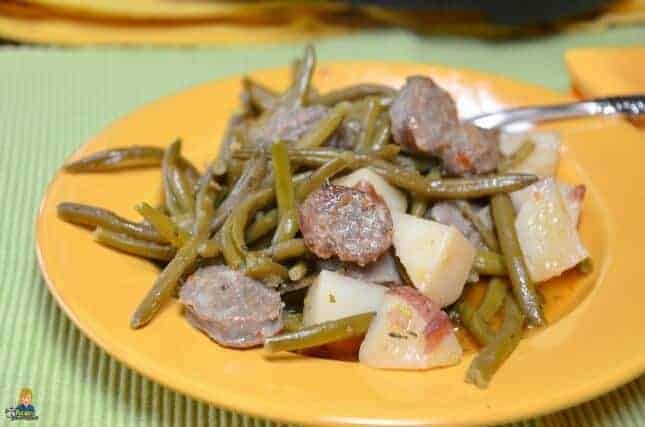 This recipe only includes six ingredients; Italian Sausage, potatoes, green beans, Italian seasoning, Italian dressing, and onion. It is truly easy to put together and extremely tasty. How did I make this Slow Cooker Italian Sausage recipe so flavorful but easy to make? I have several secrets. Red potatoes are my potato of choice in this recipe. To make it simple, I wash them well and cut off the bad places but left the skin on the potatoes. Next, I cut the potatoes into bite size pieces.
. Olive Garden Dressing is delicious and seasoned this recipe well. I used Hot Italian sausage. It is not very hot, but it is full of flavor.
. I use this Italian seasoning in all my pasta, pizzas, and any other Italian recipes. It is so much better than simply adding Italian seasoning. I make a similar recipe using Cajun Sausage, Cajun Seasoning, potatoes, and green beans. 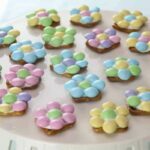 It is so easy to make, and my family loves it. I decided to try using the same basic ingredients but substituted the Cajun sausage for Italian sausage. I also switched the Cajun seasoning for Italian seasoning. Now, this Slow Cooker Italian Sausage recipe is one of our favorite slow cooker dishes. 2 – 14 ounce packs Italian Sausage – I use Hot Italian sausage. 1 tablespoon Paul Prudhomme’s Pizza Pasta Magic OR your favorite Italian Seasoning. 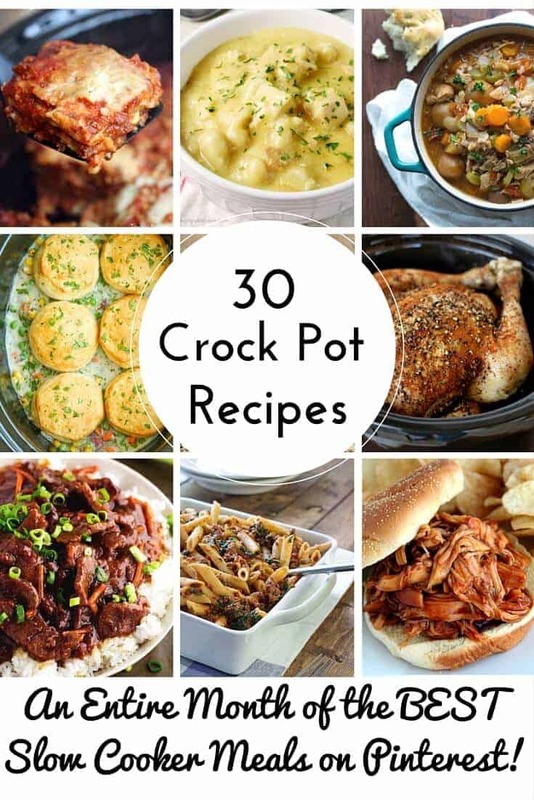 Place the potatoes in the bottom of a 6 quart slow cooker. This recipe will not fit in anything smaller. Thanks again for sharing this Slow Cooker Italian Sausage meal. I truly hope everyone enjoys it.